This was done for an old friend's little boy, who's at the Super Hero phase! 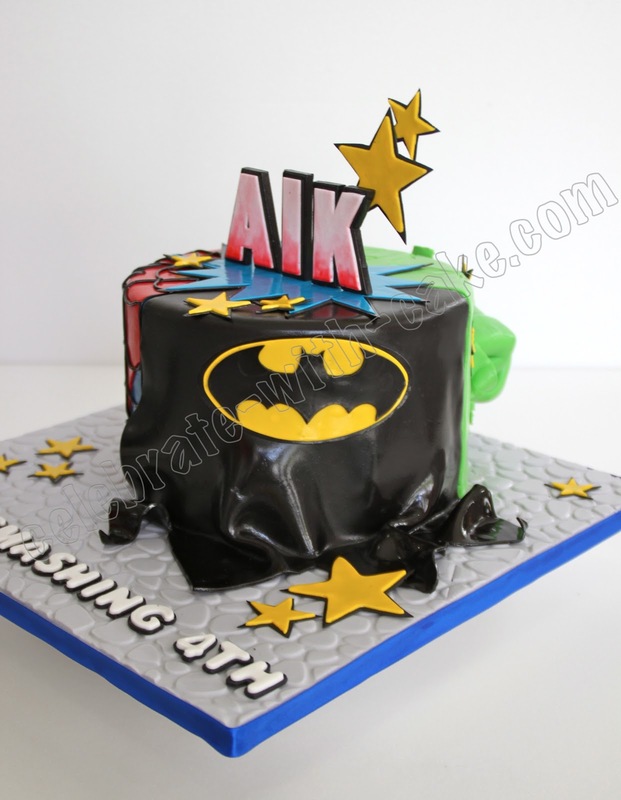 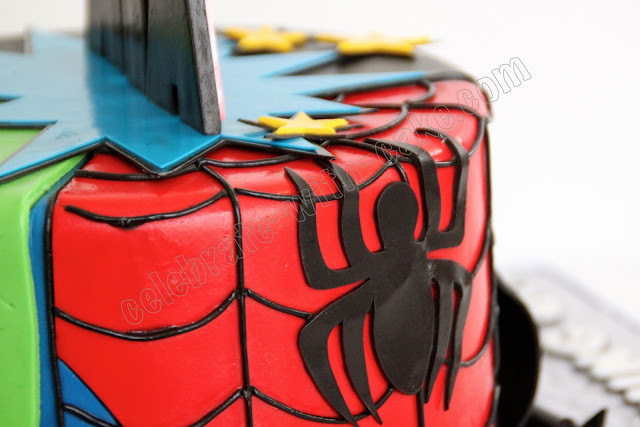 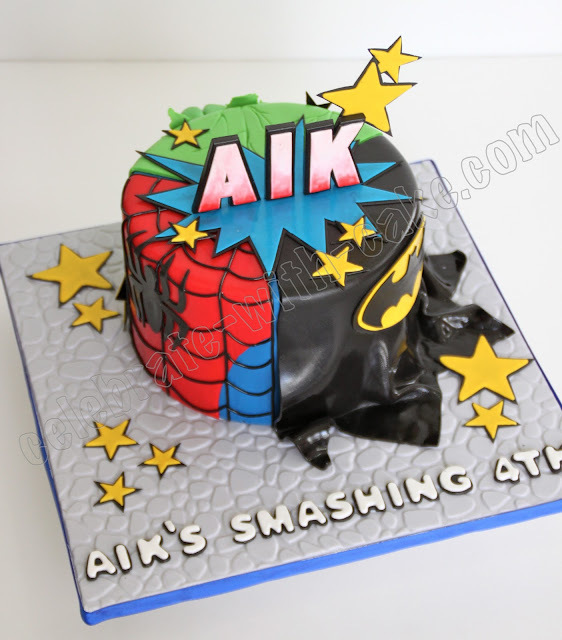 His mom wanted us to create a cake combining his 3 favorite Super Heros: Spiderman, Batman, and Hulk. 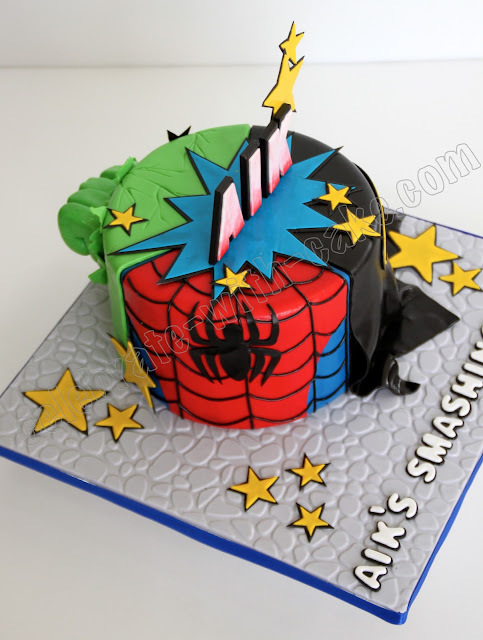 We presented it as a mash up of the 3, dividing the cake into 3 segments. 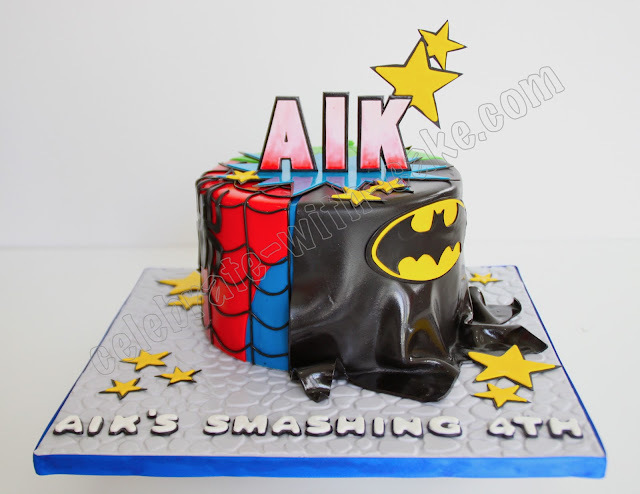 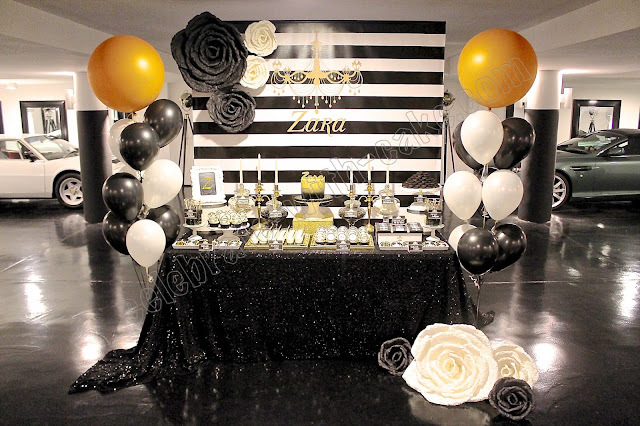 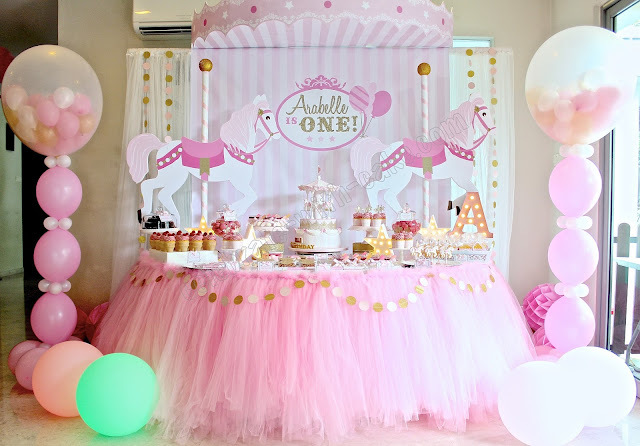 We loved how this one turned out! 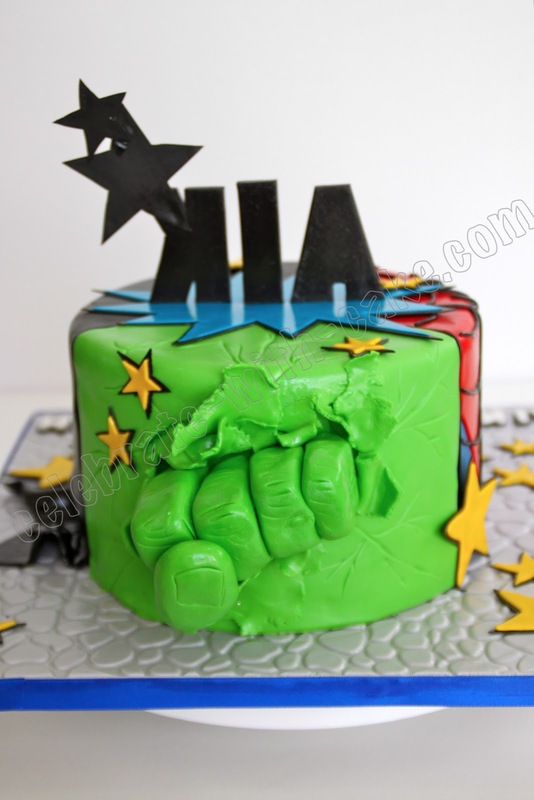 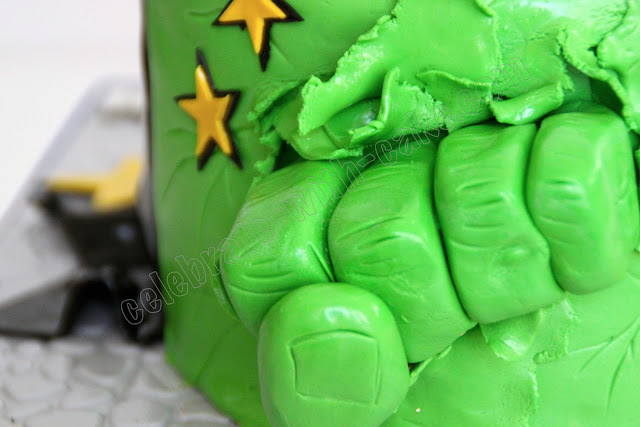 Especially with Hulk's fist bursting out of the cake!